Our Journey to Kailas coincides with the Saga Dawa festival – one of the most important festivals in the Tibetan Buddhist calendar. The festival celebrating the May/June full moon attracts devotees from throughout Tibet who wish to pay homage to the most sacred peak in the Himalaya at least once during their lifetime. 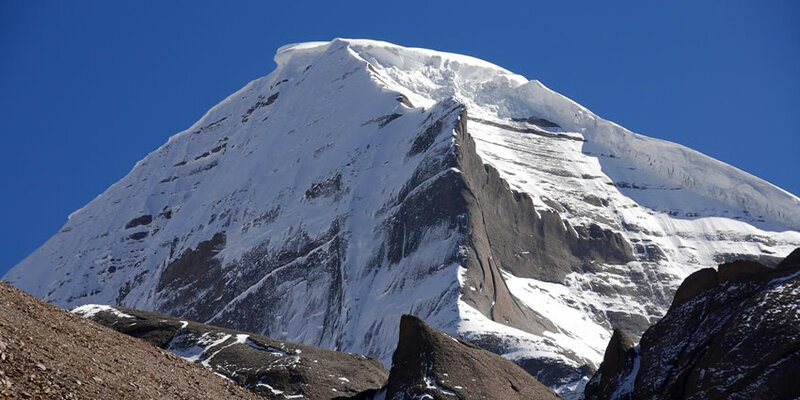 We combine our time at the festival with three day trek around Kailas before camping along the shores of Lake Manasarovar. 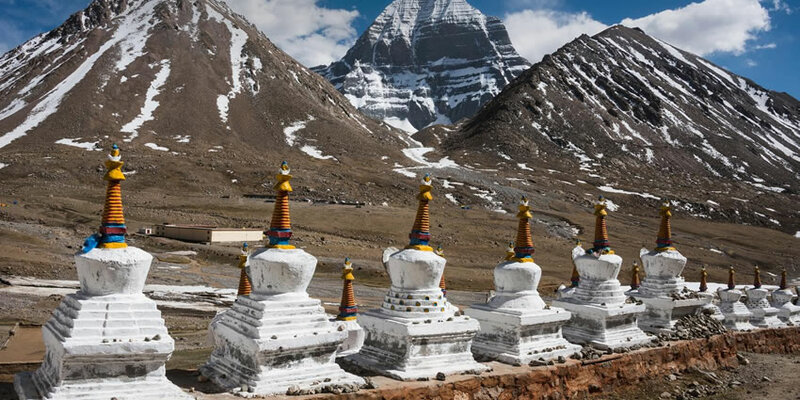 Before the journey to Kailas we take in the cultural highlights of Lhasa, Gyantse and Shigatse before undertaking a challenging dive across the Tibetan Plateau, camping en route before reaching Kailas.